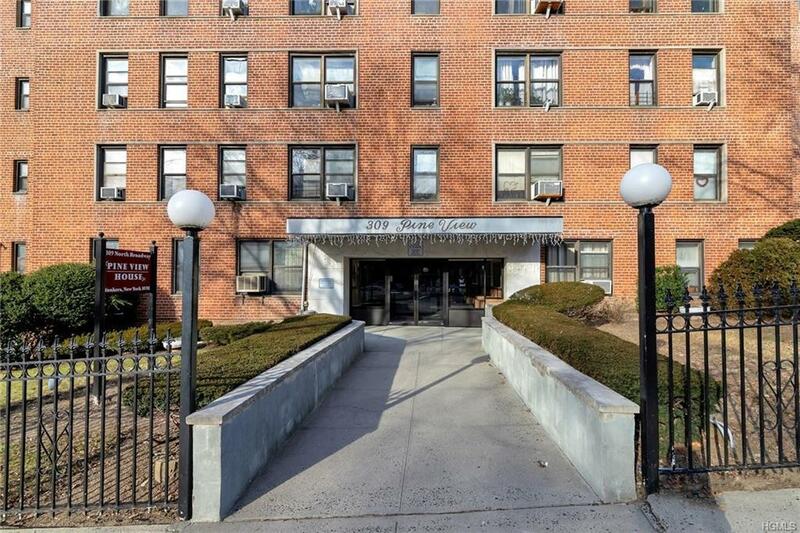 Wonderful opportunity to own a spacious 2 bedroom apartment that's presented in move in condition. 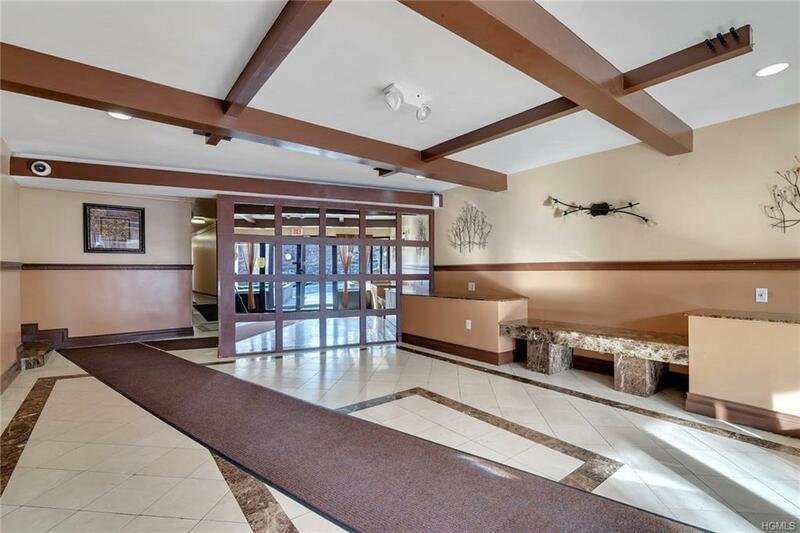 This terrific unit offers a large living with separate dining area, 2 generously sized bedrooms & a modern kitchen & bath. 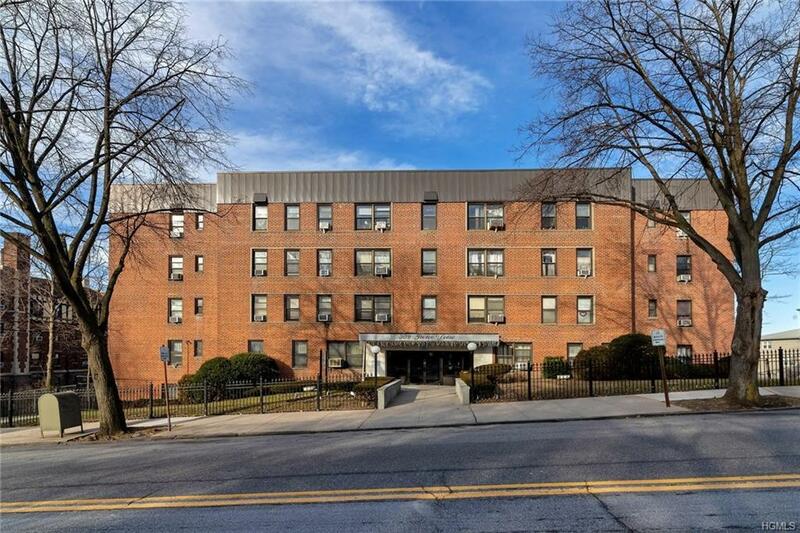 With great closet space this corner apartment makes a great place to call home & is ideally located in close proximity to Glenwood train station, buses & many local amenities such as shopping & restaurants. Heat, hot water & gas are included in the monthly maintenance that doesn't include the Star deduction of $100 per month. 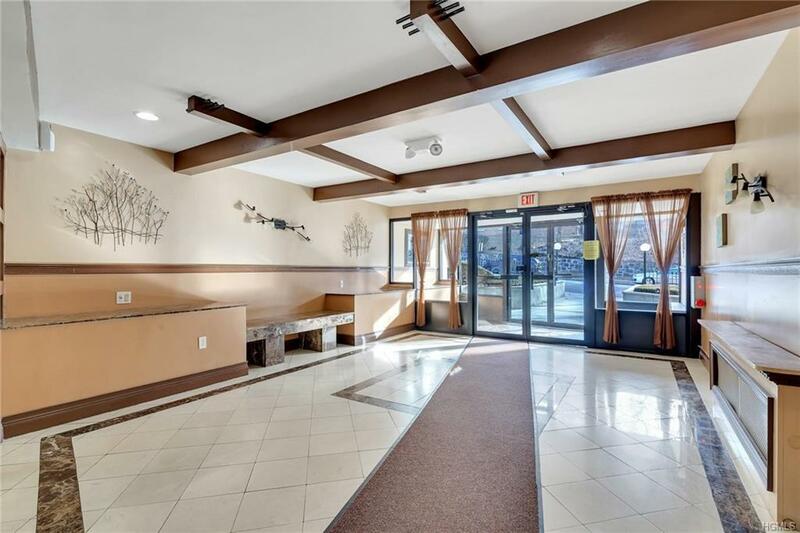 A well maintained building with friendly staff, updated laundry room & great outdoor common area great for summer time BBQs.